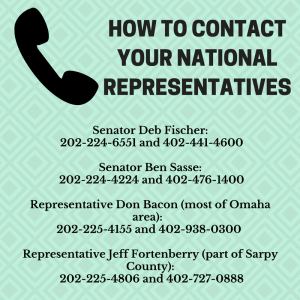 OTOC is calling on Congress to provide permanent residency to law-abiding, long-term residents who have had Temporary Protected Status (TPS). Since 2001, these residents have had to pay to renew their status and undergo extensive security checks. 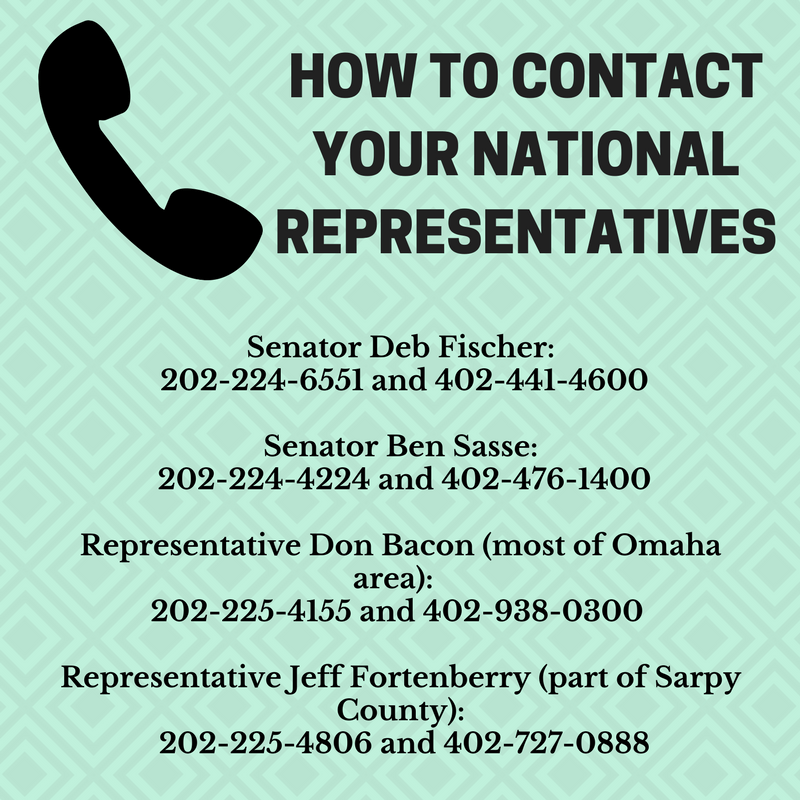 Please call your congressional representatives today and urge them to find solutions for Salvadorans in Nebraska. 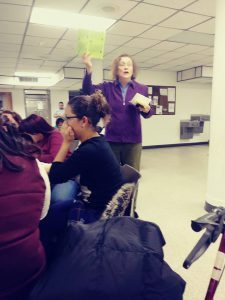 On Monday, December 18th at St. John’s Catholic Church, 120 OTOC Leaders, Community Members, and TPS Recipients gathered for a traditional Latin American Advent ritual- the Posada, a portrayal of the journey Mary and Joseph took to finding the manger and being turned away at the inns. This journey mirrors the journey of immigrants to their homes as documented people here in the United States. 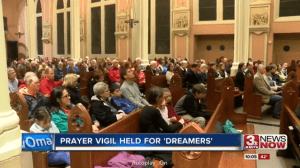 The bilingual and Interfaith Posada and Prayer Vigil was hosted by OTOC, the Nebraska Dreamers group, and Alianza del TPS Nebraska. Participants sang the traditional songs where Mary and Joseph ask for lodging and are eventually allowed to stay in the stable where Jesu s was born. 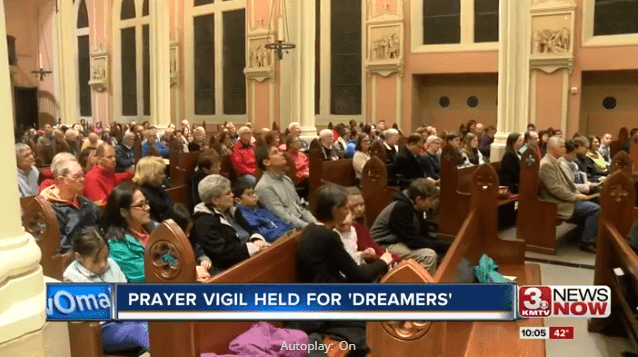 Stories from Dreamers and TPS recipients were heard, and prayers were lead by Fr. 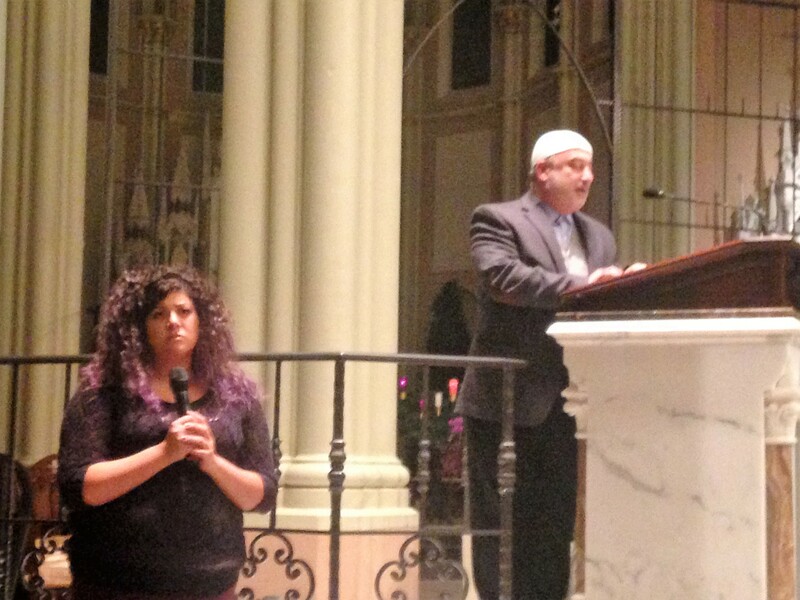 Lorn Snow of St. John’s at Creighton, Dr. Maryanne Stevens, RSM of the College of St. Mary and Imam Jamal Daodi of the American Muslim Institute. The assembly was then invited to the basement for the celebration and cal to action. Pan dulce (sweet bread) and champurado (traditional Salvadoran chocolate drink) were served while the crowd wrote post cards, were urged to call their senators, and heard from more Dreamers and TPS recipients, and then a pinata was broken by the many children in attendance. 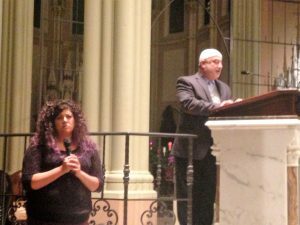 This event was another opportunity to stand in solidarity with immigrants in Omaha and learn more about how to support them.